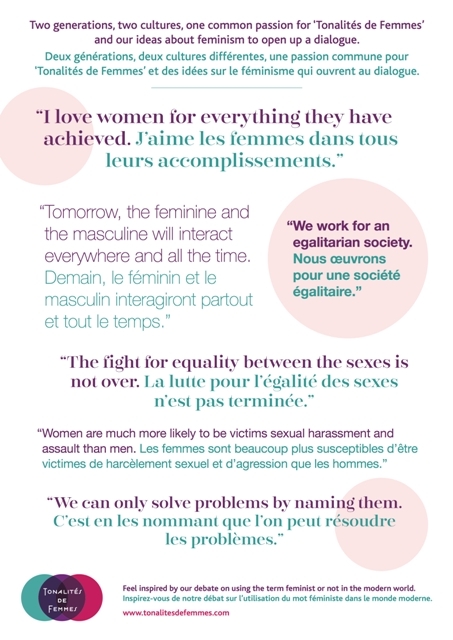 Quel meilleur site que Tonalités de Femmes pour échanger sur l’IWD. L’occasion est bonne pour vous renouveler ma pensée amicale en souhaitant un succès continu au travail de l’équipe de Tonalités de Femmes. Rianna was fulfilled with her career but was confronted with a dilemma which frequently affects many women – how to combine a professional life with being a mother? The thoughts of this woman, who had a complicated childhood which has only made her push herself further, are very precious.